Enjoy Holland Lake boat rentals and watercraft services on the lake at this beautiful location in Montana. The trailhead for the Holland Falls National Recreation trail is near the campground. This 1.5-mile trail climbs 750 feet, following the shoreline of Holland Lake to the base of Holland Falls waterfall which is an amazing view to behold. We provide Holland Lake visitors with plenty of access to water-related recreation services at all marinas, resorts, and launch ramps around the lake. 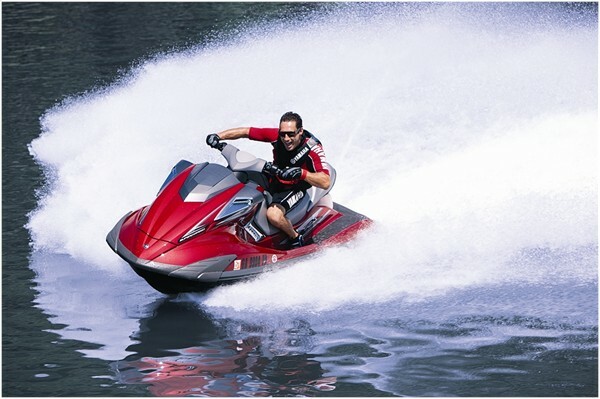 Boating is popular on the lake, as well as water skiing, wakeboarding, wakesurfing, kneeboarding, swimming, wakeskating, tubing, stand up paddle boarding tours and fishing. Anglers can look forward to catching a variety of trout and kokanee salmon. The Holland Lake Campground and Group Site are located on the shores of Holland Lake in the Swan Valley of northwest Montana.